How To Send A Complimentary Ticket ? 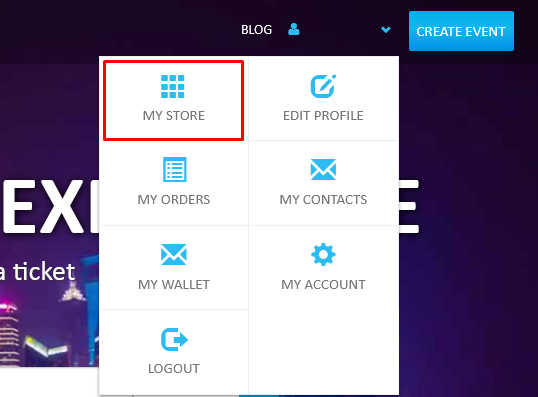 Login in your account and click on My store in top menu bar. Click on event manage icon as given below. Under the event dashboard you will find the complimentary ticket option. Upload CSV : You can upload excel file in csv format for sending bulk complimentary tickets. To understand the updated format you can simply download demo csv. file. Enter Data Manually : Here you can enter one by one data in the field. You need to enter Email, First name, Last name and then select ticket type. Click on send ticket button. The email with Complimentary Ticket will be send to person. The person will receive the ticket and he can download or print tickets.